According to an answer mentioned in reference, it is estimated that in a world with a gross population of 7.6 billion, 70 percent or more are working. This means that there are approximately 5 billion jobs in the world. And if you are a startup looking for your first hire, you’ll need more patience than you can imagine. Of course, if you have a strong referral game, the chances for you to turn to a social recruiting platform reduce drastically. But that’s not always the case, is it? In an eskills blog by Eric Friedman written a few years ago, there is a question that might make you question your strategy twice before conducting a new interview – “Is recruiting art or science?” He concludes that smart recruiting is a combination of art and science, both. And this stands ultimately true when you are going to recruit your first hire. 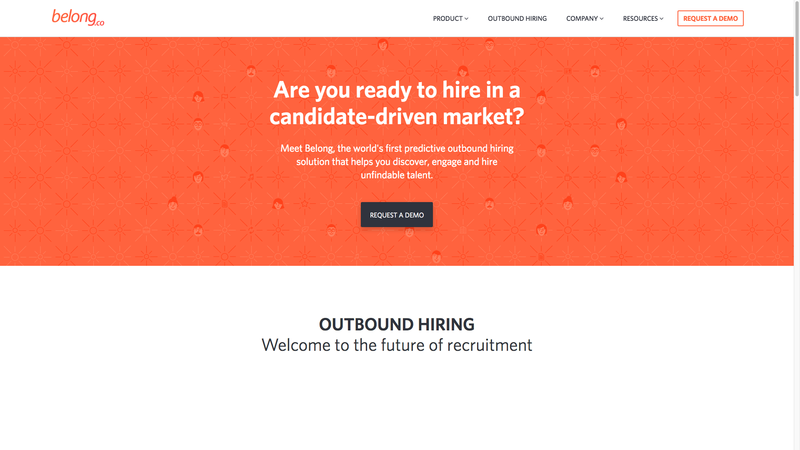 How Do You Recruit Your First Hire? In order to ensure that your first hire is entirely aligned with your goals and can adapt to the company’s working culture, you’ll need to implement a recruiting strategy which not only leverages the ability of current social recruiting platforms to match the company with a candidate based on the similarities in skillset and employee job responsibilities, but also factor in your gut instinct i.e. a solid combination of art and science. Question#1 – How to write a good job description? To begin with, you will need to create a job description that encompasses all the responsibilities for the position in question and the unique candidate skillsets that can fulfill the requirements of the position. Question #2 – Which platforms can help me find the first hire? Well, since hiring is an art as well as a science, you’ll need to find the best platform which helps you get to that level where you can establish the first base with the candidates. Started in 2014 by BITS Pilani alumnus Vijay Sharma and Sudheendra Chilappagari, Belong is a Bengaluru-based talent sourcing startup. It defines itself as ‘the world’s first predictive outbound hiring solution that helps you discover, engage and hire unfindable talent.’ With machine learning capabilities deeply embedded in their platform, it makes for a great tool to let computers establish the first contact with the candidate. Isn’t it? Quikr acquired this Bengaluru based online job portal in 2016. 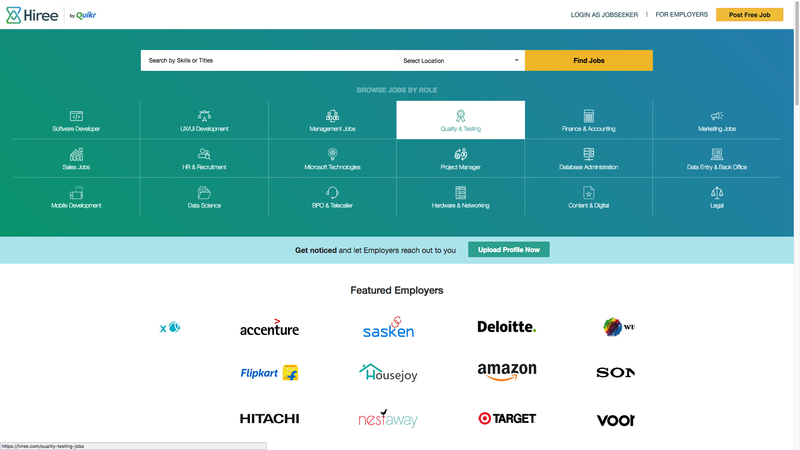 Hiree has proprietary, smart-matching algorithm that identifies and matches relevant skills of job seekers as per the company requirement in the most efficient manner and in the least time possible. The Hiree mobile application enables recruiters to connect with candidates (your first hire) via calls, WhatsApp, SMS, e-mail and schedule meetings, on the move. 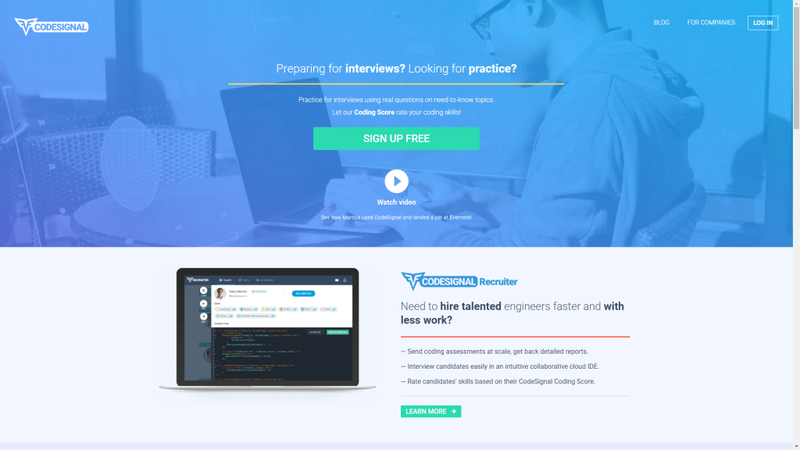 Their mission is to match every developer in the world to the right job by providing a technical recruiting platform that assesses developers based on actual coding skills. If you are looking for a platform where your first hire needs to be your backend, frontend or full stack developer, you should dig in here. 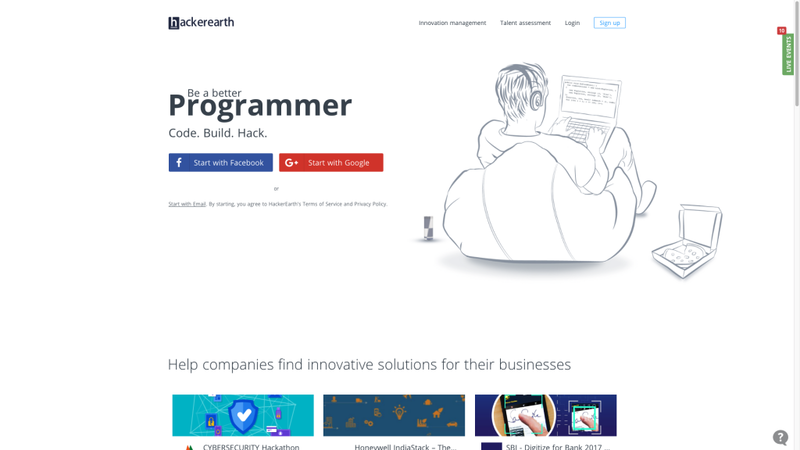 Hacker Earth is a network of top developers across the world that allows you to practice solving problem statements. 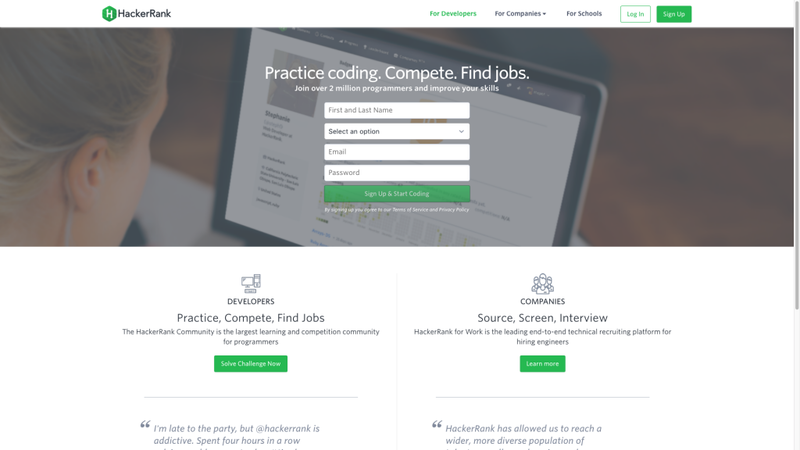 In other words, it is a great website for competitive coding. 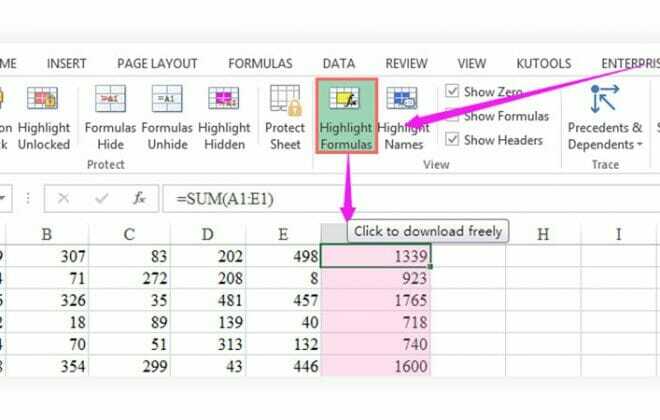 Also, they have some amazing tutorials to get you going with topics such as Data Structures and Algorithms, mathematics. If not first hires, this platform has definitely helped many companies hire the best developers out there. The platform works great for tech, sales, and marketing roles in London and key US cities. 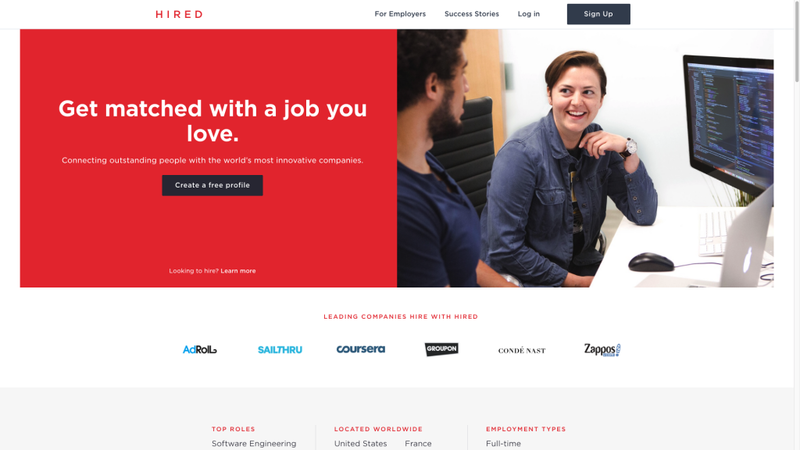 Hired claims to have 2,000 plus companies already using the platform. London-based e-learning company Proversity is working in the corporate learning space, providing an on-demand mobile platform that brings employee attraction, recruitment and retention into one place. Candidates are given a structured learning program, with each course being designed on a bespoke basis depending on the employer needs. Content can range from text, photos, motion graphics, video walkthroughs and various forms of assessment, from essays to simple check boxes. If you are hiring strictly based on a module that has several checkpoints, this platform might be the best thing for you. 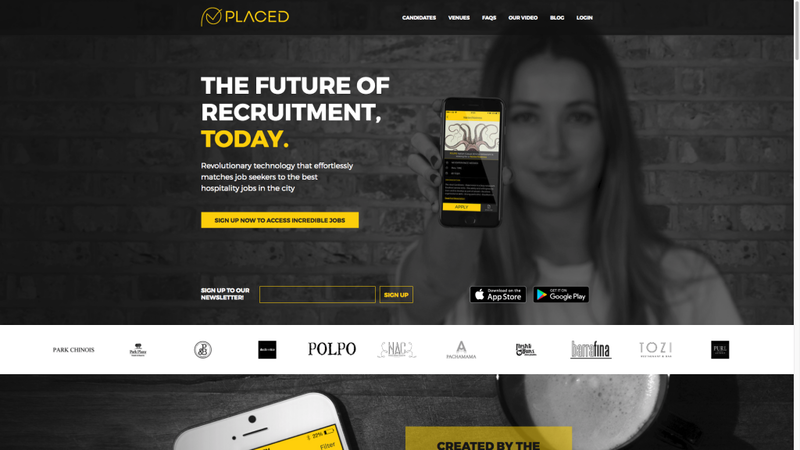 Placed is focusing on the hospitality sector and short-term hiring. The app uses a proprietary algorithm to make it easier for candidates and businesses to find the best match based on skills, experience, and personality. Candidates can apply for roles and employers can access and filter candidates to initiate contact, ask questions and organize interviews within the platform itself. 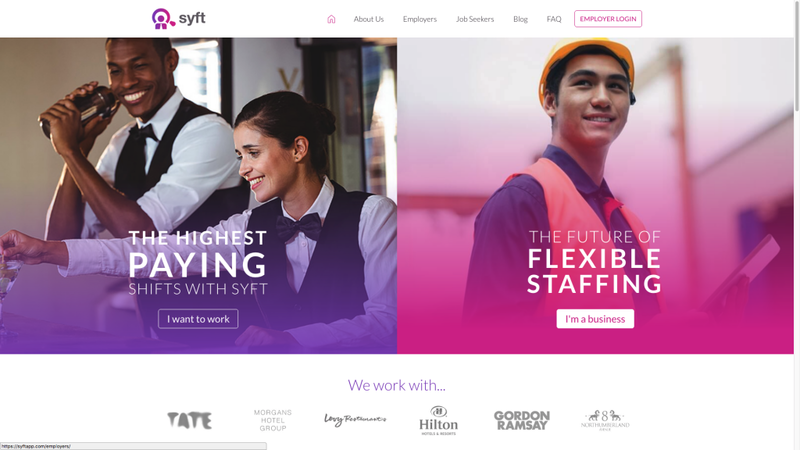 Syft is a technology platform focused on temp staff. Instead of using a specialist agency, employers can search for qualified staff on the platform and pay Syft a 15 percent fee, on top of the worker’s wages, which start at £8.50. Employees can use the platform to browse and apply for shifts at a variety of hospitality companies, from sports stadiums to cocktail bars. 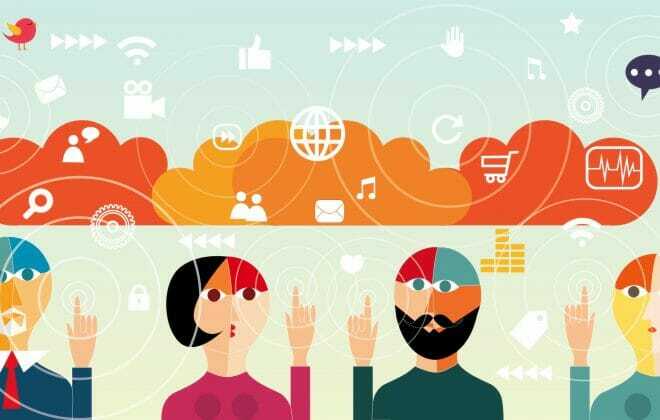 If you are looking for rockstar developers and require fast and quality hiring, you could try connecting with the CodeSignal network of developers. CodeSignal is a San Francisco based technology company that has created an easier way for people to discover, develop and promote talent. Their reliance on game mechanics and automated skill assessment tools are useful in providing not just valuable comparisons for companies but also help developers improve their skills and qucikly find new job opportunities. Pretty direct way of saying – Let’s connect! Angel list defines itself as a place ‘where the world meets startups. 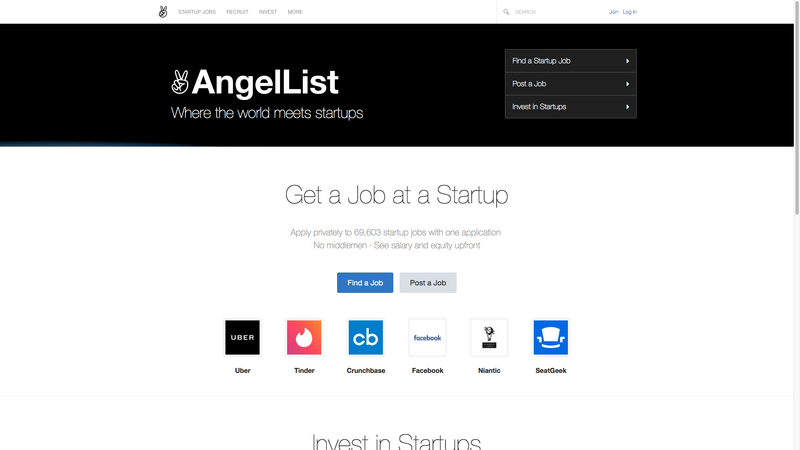 Find a great startup job, invest in a startup, or raise money.’ We hired our team through Angel List. It is a great platform to invest your time and money in. That being said, Angel List is a platform that uniquely allows the candidate to get connected to the company and exchange initial word when it comes to getting recruited. International Connections made in a jiffy. The last but not the least! 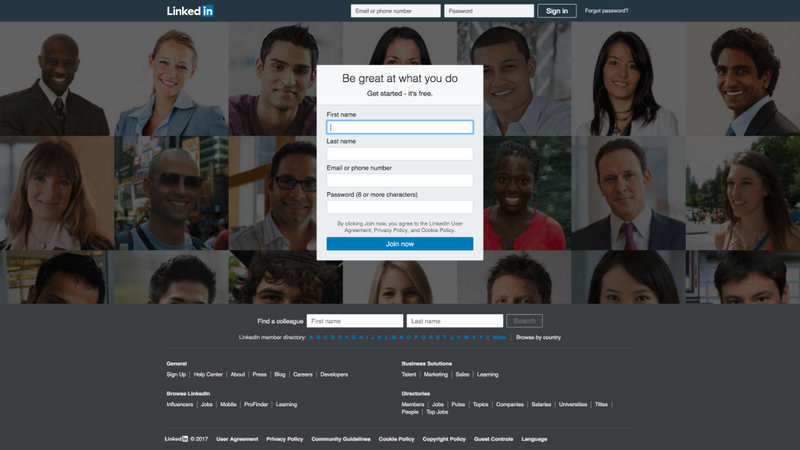 LinkedIn is the booming new recruitment platform which has been adding new features to its website recently. It is a platform where experienced and freshers alike flock together and search for the job they like most. Read AngelList V/S LinkedIn – Where Does Actual Talent Lie? Question #3 – Where do you keep track of all the candidates you’ve matched with from the above platforms? 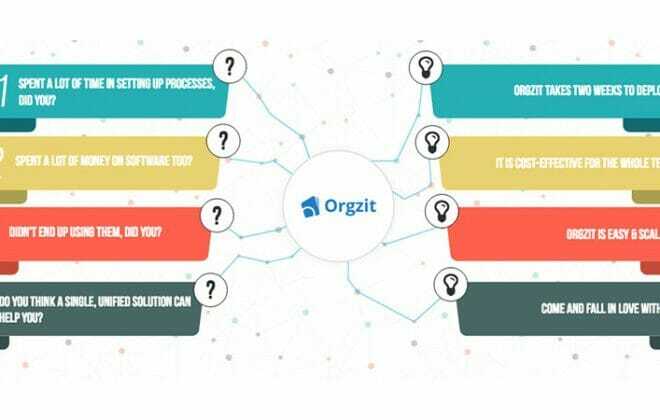 If you are looking for a platform where you can manage your recruitments and use it as a ready-made in-house peoples operations platform, you should try Orgzit. It has the capability to transform into a full-fledged in-house project management platform and even become your go-to platform for managing your internal operations and business development. If you are able to achieve all the three points mentioned above, I think you have a pretty good idea where to start, where to go, and how to close the first hire for your startup.